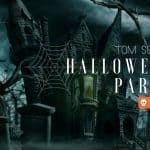 You’re invited to Tom Social’s free Halloween party hosted at a secret haunted house! 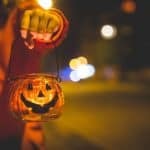 Dress in costume and come along to our special Halloween event which will include a full haunted maze, pizza, and punch! Guests of Tom Social are welcome. The maze will include strobe lighting and horror themes so you can skip it by entering the house upstairs. The house is located near the Greenslopes parkland, not far from Greenslopes and Buranda bus stations, Stones Corner and Logan Road. Uber from the City is usually $11. Parking is suggested on Pear, Peach or Pine streets. Due to neighbourhood noise restrictions, we’re kicking off the party early so don’t leave it too late to join us. For those who make it out alive – we may keep the party going with drinks in the Valley afterwards. 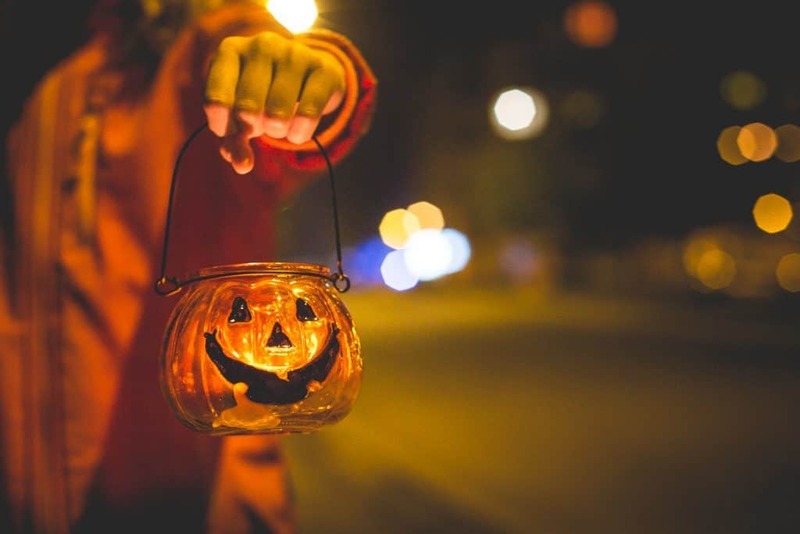 Our free and exclusive Halloween Party starts at 6.30pm at Greenslopes Haunted House. Enter the party through our haunted maze at your own risk. 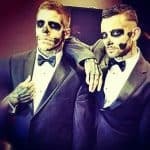 Catering includes nibblies, pizza, punch and braaaaains. The house party finishes at 10.30pm due to noise restrictions but members can keep on with drinks in the Valley afterwards. 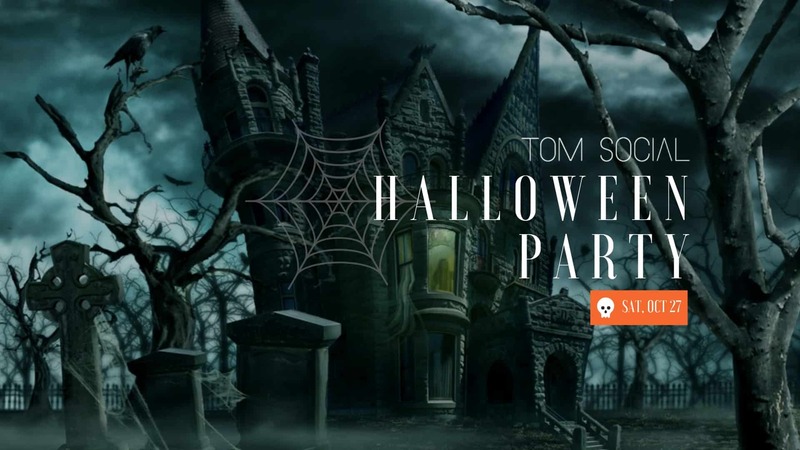 Tom Social and invited guests are welcome to attend. This is a recommended first-time event! If this is your first Tom Social event we will be in contact with you after you RSVP to ensure we can easily meet and introduce you to other members at the party.